But where do I find BBC? At the sight of Poldark’s physique. This entry was posted in Challenges, Uncategorized and tagged blogging, inspiration, writing, writing challenges. Bookmark the permalink. 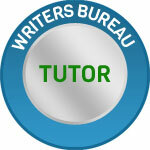 Or try an on-line writing course! I’ll put this up on my blog next week but here’s the response… it’s been too long. Yes thanks. Still churning out words. Quantity over quality natch! I know, I’m fishing fir compliments. 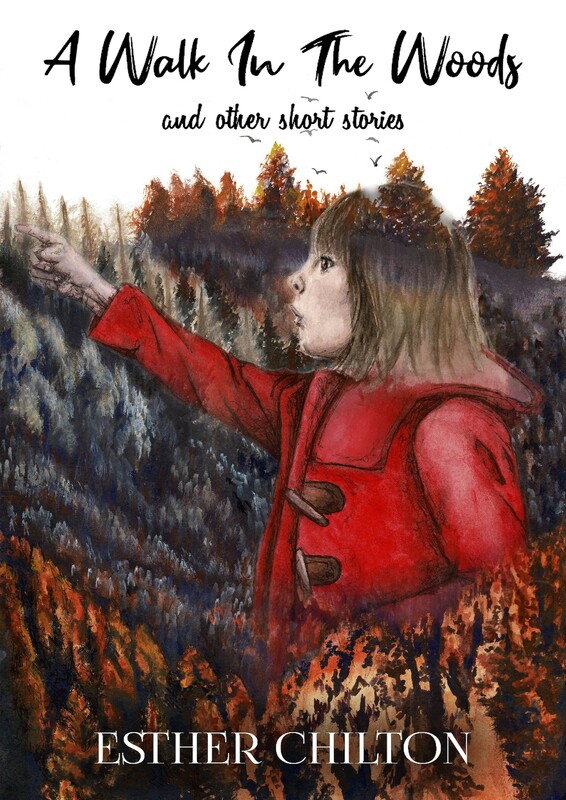 I’ll be needing your services soon too as I’m drawing together my 2017 output of short fiction to see if I can’t produce a third anthology. Provisionally Life In A Conversation, given how much dialogue I write. I will get in this week!